AIR AS LIFE INTENDED IT. Our business has grown and evolved over the years, and we felt it was time for a change. We have refreshed our brand Identity to reflect who we are today and to symbolise our future. 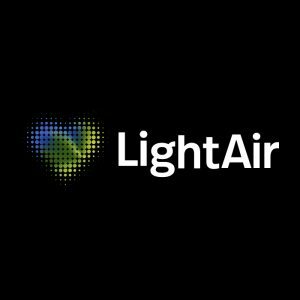 We are proud to announce the launch of our new brand – LightAir! Among the other changes will be its logo, tagline and domain name (www.lightair.com). Although our values will still remain the same – to improve people’s health and comfort by offering the best indoor air quality products possible for every environment.